In this wry novel of sentimental education and sexual pursuit, we follow Owen Mackenzie, a representative man of the author's generation, from cradle to grave, and from bed to bed. His life and relationships are shaped by three villages, warm-lit communities that keep the darkness at bay from within and without. In Willow, Pennsylvania, the young Owen is transfixed by his first glimpses of female beauty. In Middle Falls, Connecticut, he marries, becomes a first-wave computer programmer, and discovers the very grownup pleasures of serial adultery. Finally, married for a second time, he retires with his memories, illusions, and fantasies to the somewhat geriatric community of Haskells Crossing, Massachusetts. 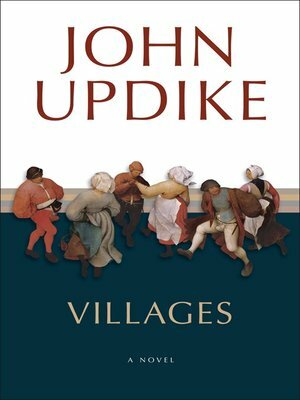 John Updike turns Owen's personal odyssey into a radiant, sensual fable of the seasons of a man's life--and of the getting of wisdom in America.